Monetization opportunities of TV content on any screen, in any format, with any ad decision technology– Publishers who rely on advertising revenue must be confident that their content and ads will play across an increasingly fragmented landscape of connected devices. This helps ensure access to larger audiences and creates more revenue opportunities through a scalable dynamic advertising solution that is built upon proven technologies. 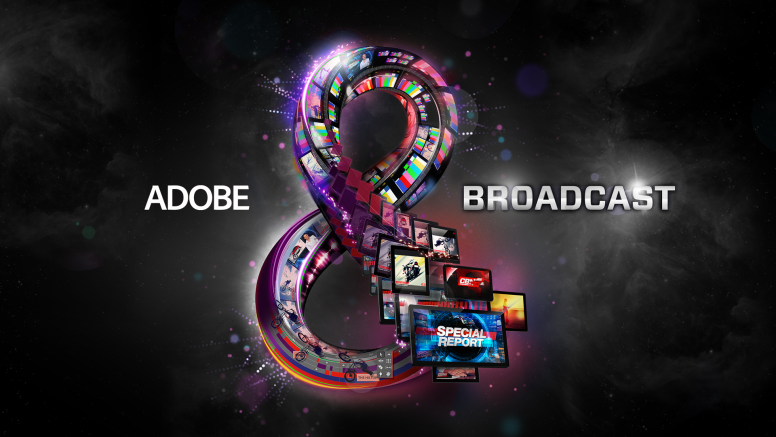 Reliability and limitless scale for linear broadcast-size television audiences – Akamai’s support for Adobe Primetime ad insertion is designed to ensure a quality viewing experience. The solution can match bitrates between programming and advertisements within a single stream to create smooth transitions among pieces of content across larger audience and device footprints.